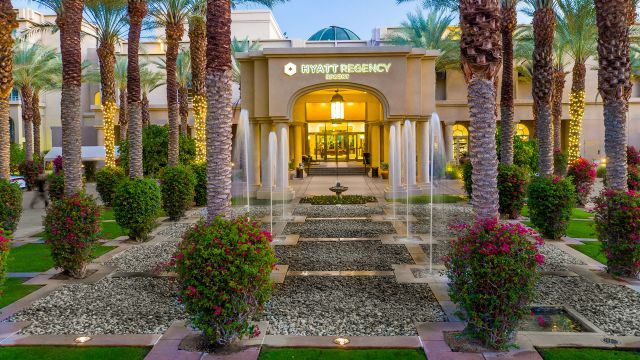 Welcome to Hyatt Regency Indian Wells Resort & Spa! Please note our nightly standard resort fee has been discounted to $5 and will be applied upon arrival. Additional charges for self-parking ($5/night) or valet parking ($23.50) will apply.